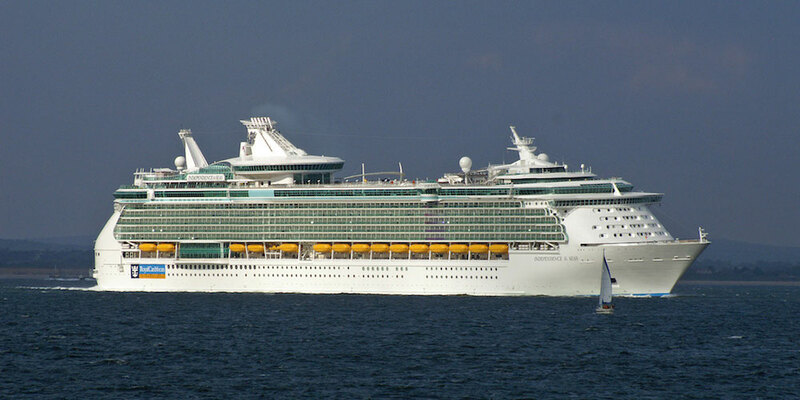 Pathfinder has supported sister company SCH in handling the first of more than 50 calls by Royal Caribbean Cruises Ltd (RCCL) in Southampton this year after the initial arrival of the Independence of the Seas. The debut season call by the 154,000 tonnes ship saw her re-positioned in Europe from Florida with some 4,000 passengers disembarking. A similar number boarded for a mini-cruise to Northern Europe. Independence of the Seas will be joined by RCI’s Navigator of the Seas on regular calls in Southampton throughout the 2017 cruise season, operating a wide range of itineraries that include the Mediterranean, northern Europe, the Canaries, Baltic and the Norwegian fjords. It will be the third successive year that Pathfinder and SCH have carried out direct port handling services, including mooring, baggage and stores handling, for Royal Caribbean International (RCI), along with other RCCL brands Celebrity Cruises and Azamara Cruises. This operation was supported by Pathfinder Personnel. We are the specialist personnel agency for the Independent Port Handling group, supplying agency staff for locations including Southampton, Portsmouth, Liverpool and Sheerness. Other companies in the IPH group include Southampton Cargo Handling, Southern Maritime Services and Cruise and Passenger Services.